Do you know what all of your vehicle’s warning signs stand for? 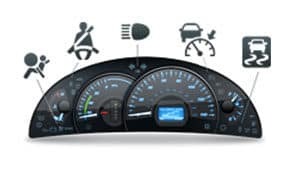 With 22 different signs to help keep you informed of your vehicle’s performance and condition, understanding what each signal means is an important step in the maintenance of your vehicle. 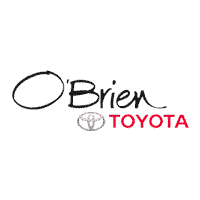 Rather than having to flip through your owner’s manual, O'Brien Toyota has simplified the process.